Our purpose is to support the development of organisational and human capability through the effective development of people and work processes. We are experienced practitioners who develop professional support and services to clients. We work across all facets of our clients' businesses including strategy, systems and people, to identify ways they can perform more effectively and assist in effective implementation and monitoring. Our group of companies include Australian Registered Training Organisations able to offer nationally recognised qualifications to Advanced Diploma Level as well as Consulting firms based in Australia and the US. Response Consulting has been supporting the development of organisational and human capability through effective development of people and work processes for over 20 years. Our team of highly qualified and experienced Consultants has global experience across industries as diverse as Mining and Construction through to Government and Not For Profit. The company has established an enviable reputation for delivering transformational results for its clients. Specialties: Organisational Analysis & Advice, Leadership & Team Development, Structure & Systems Redesign, Cultural Development. Response Consulting LLC is a networked management consulting company based in Elko Nevada. We work with Organizations to support the effective & constructive use of their people's capability in pursuit of the company's goals. 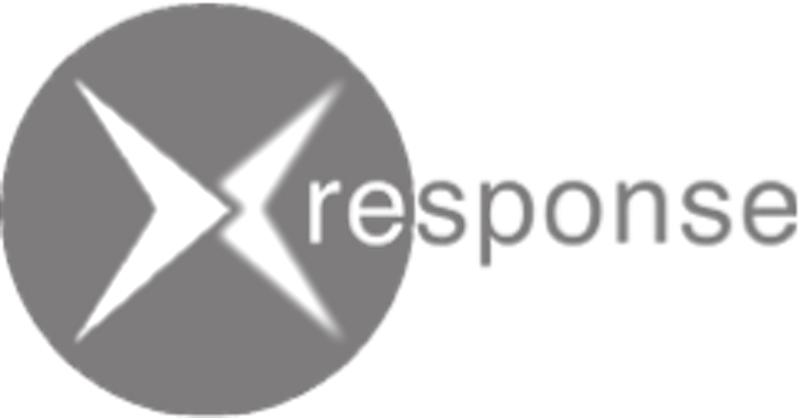 Response Consulting LLC is part of the Response Group of companies, which is equally comfortable working with global multi-nationals over multiple year engagements through to smaller engagements with local firms. Response Learning is the training arm of Response Consulting Australia, specialising in the delivery of accredited and non-accredited courses. We design training programs to meet the specific needs of our client organisations. All our programs are custom designed to embed the client organisation's language, policies and procedures. We use adult learning methodologies, experiential and neuroscience principles to give people strategies to grow their self-esteem and confidence and they leave training stronger and more capable at work as a whole. We provide training at all levels of an organisation, from the induction of new employees to post graduate qualifications and short courses for senior managers and company directors. 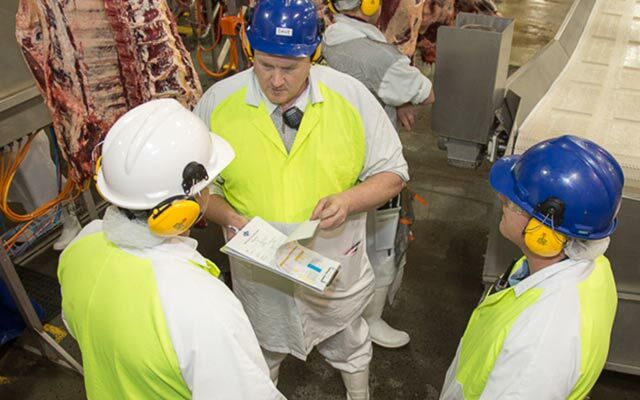 Response Learning Victoria is the Victorian training arm of Response Consulting Australia, specialising in the delivery of accredited training programs for the meat processing industry. We design training programs to meet the specific needs of our client organisations. Where the training programs align to accredited qualifications, we can also give participants in the training the opportunity to gain valuable, nationally recognised qualifications through our Registered Training Organisation.